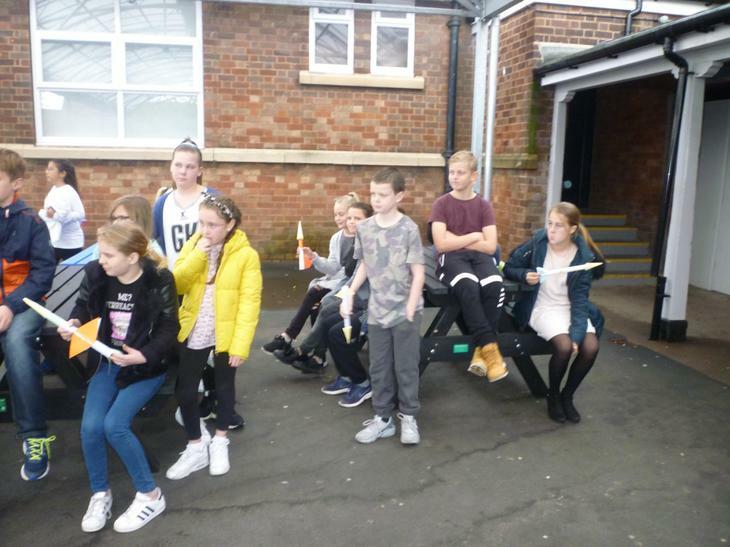 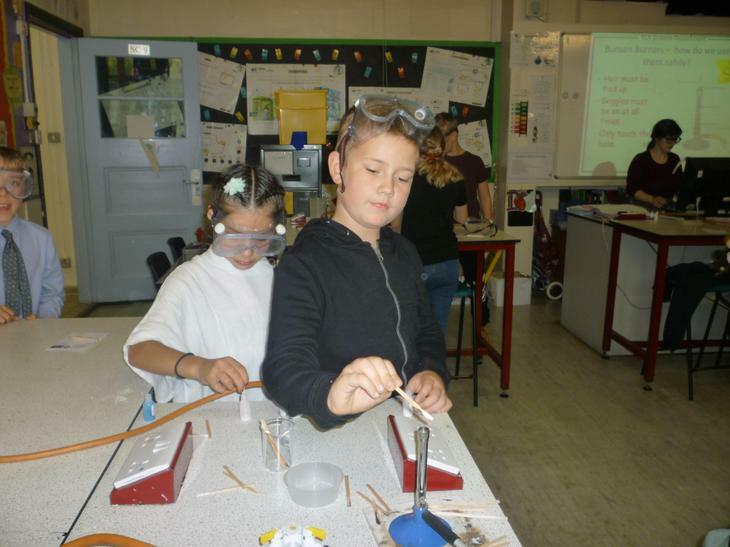 There are currently 21 pupils in this mixed ability year 6 class comprising of 10 girls and 11 boys. 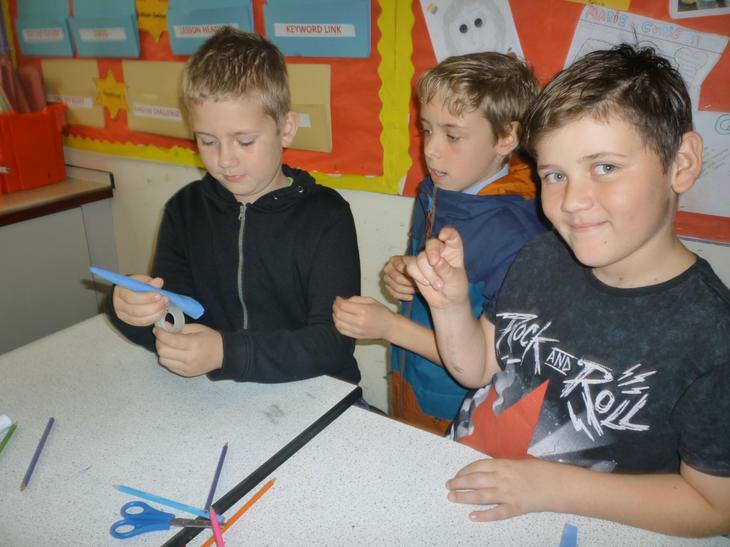 The class have made an excellent start to the year. 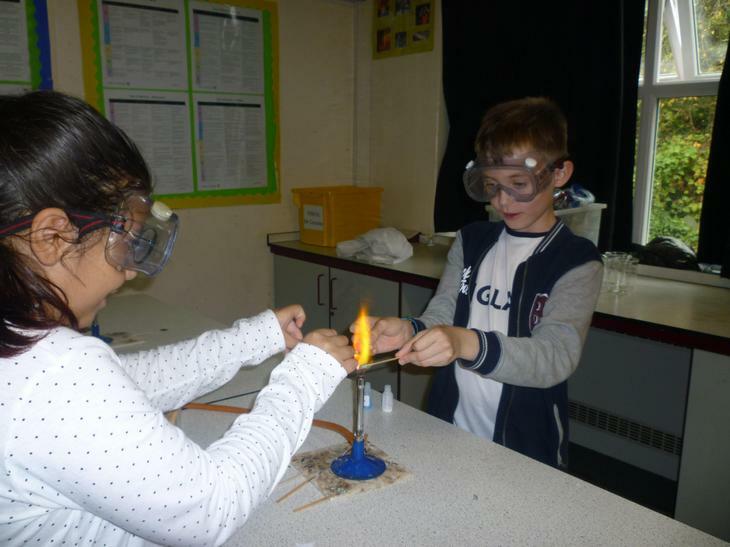 Their learning attitudes and behaviour is excellent. 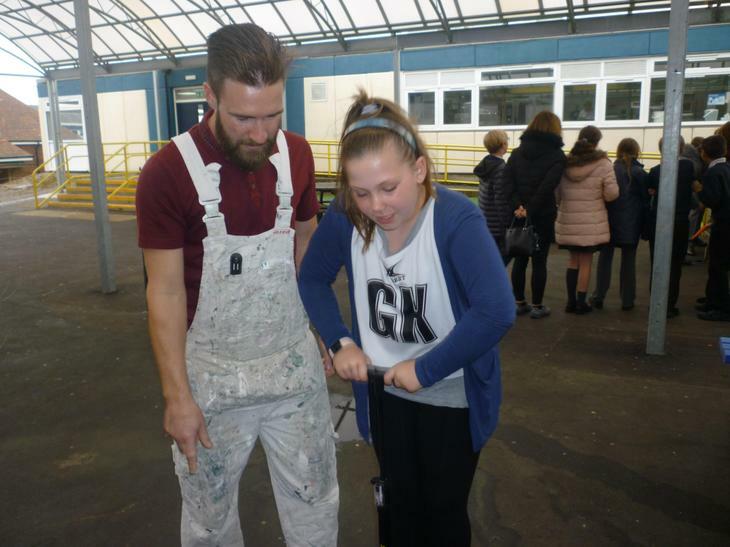 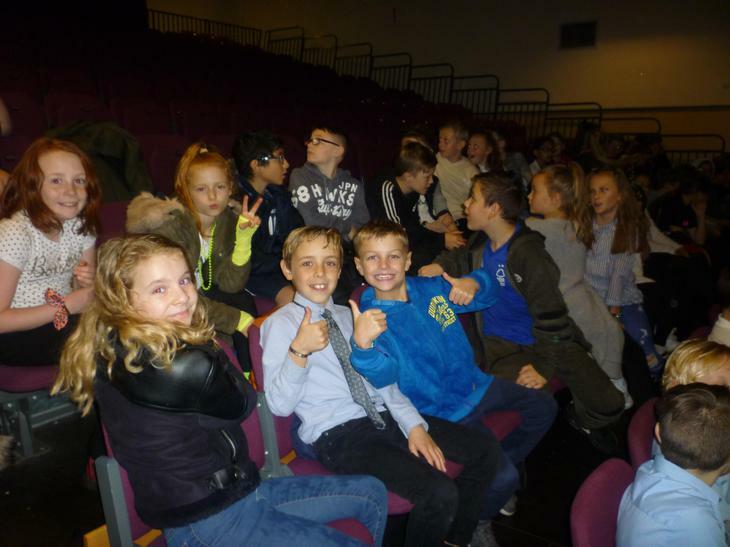 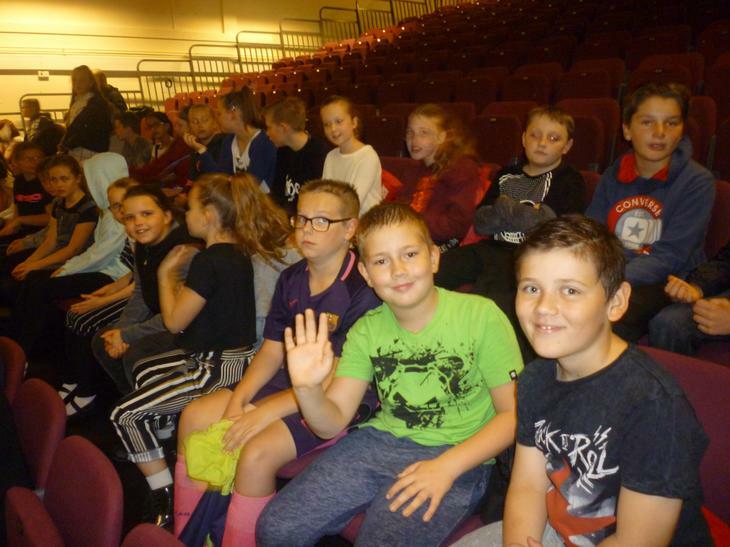 All pupils are keen to learn, whilst also being kind to each other. 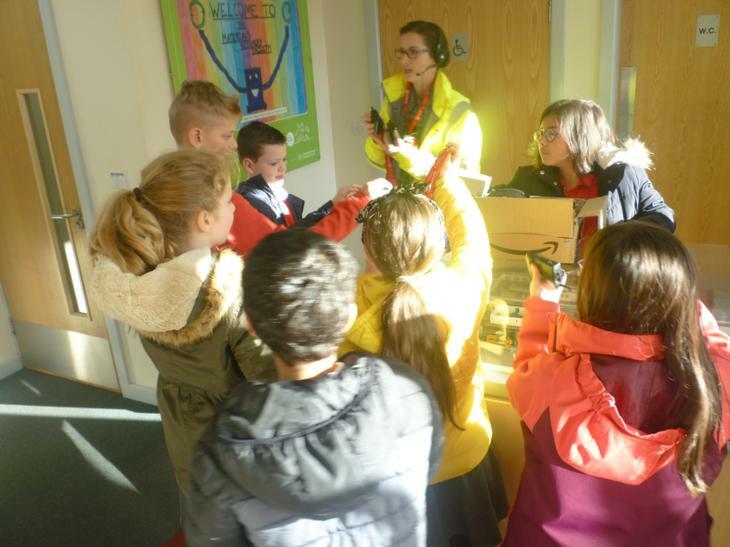 Pupils are enthusiastic about our new reading incentive 'The Reading Arcade'. 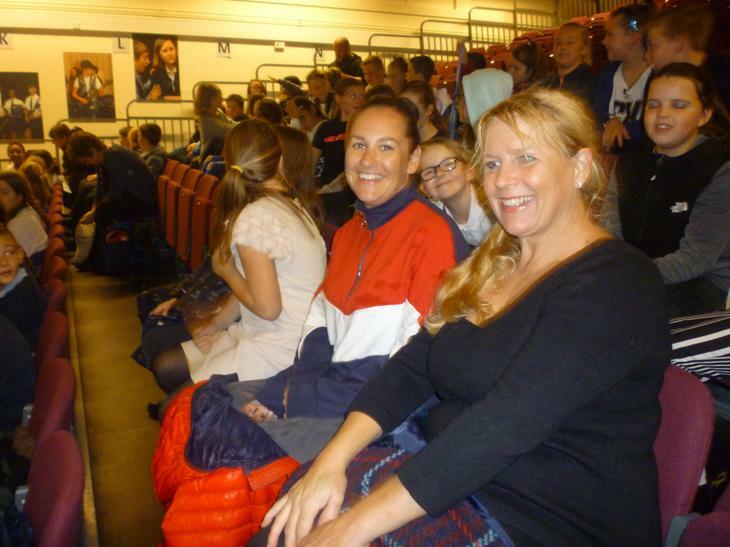 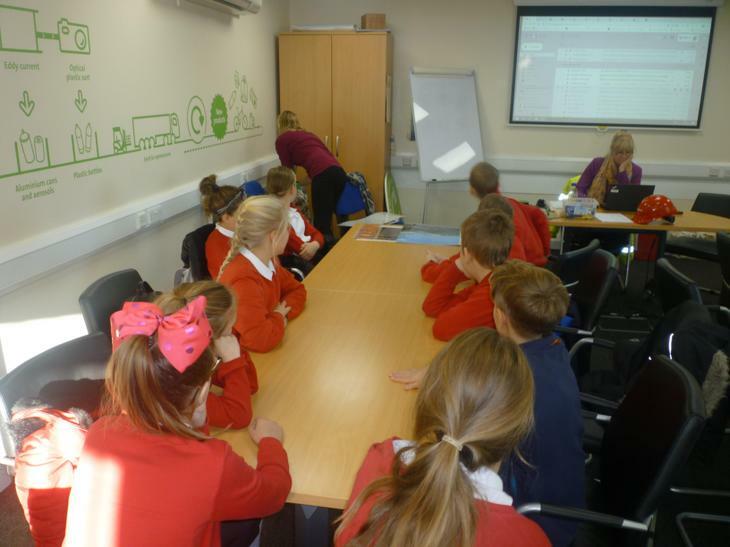 With nearly every pupil meeting or far exceeding their targets. 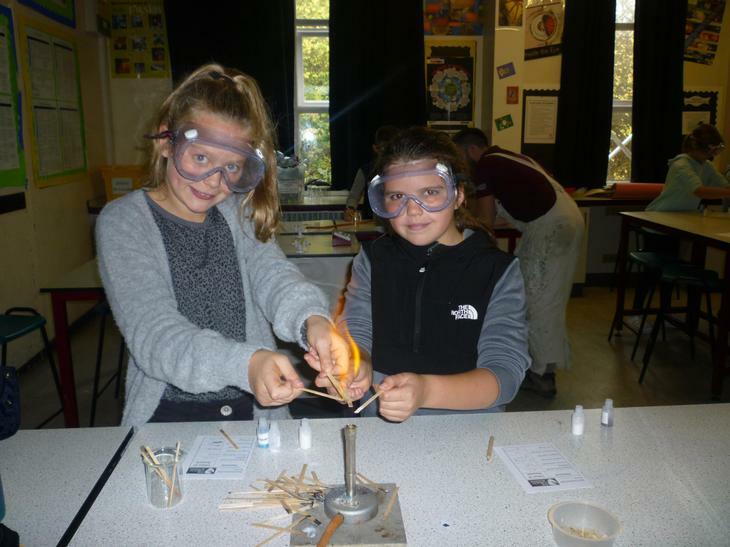 Please keep you eye on this page for, photos and updates throughout the year. 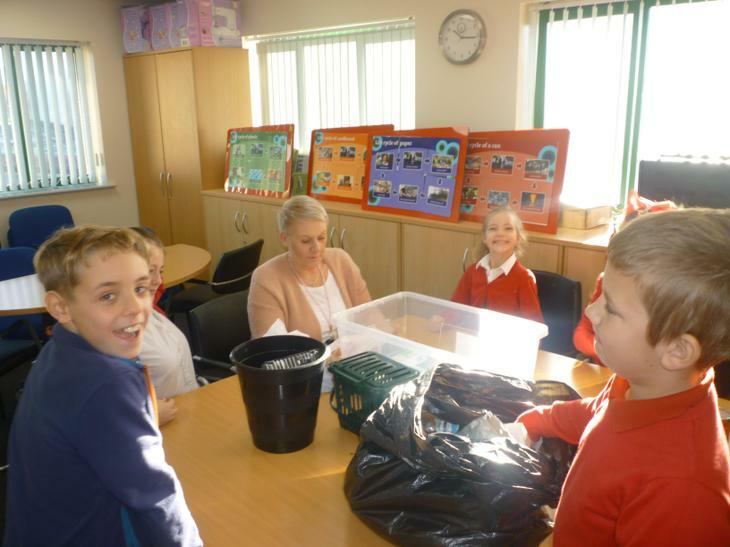 Here at Stanhope Nursery and Primary School we have had a new playground with artificial grass at upper school. 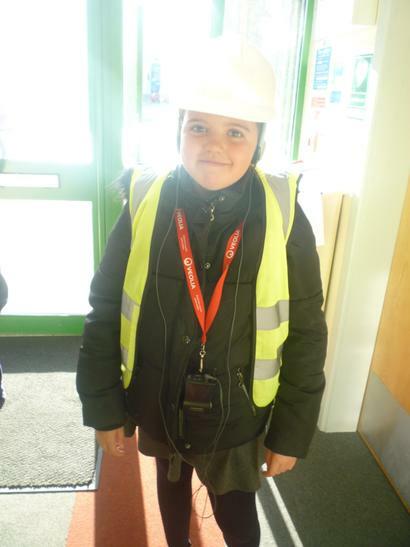 We have different areas that we can play in. 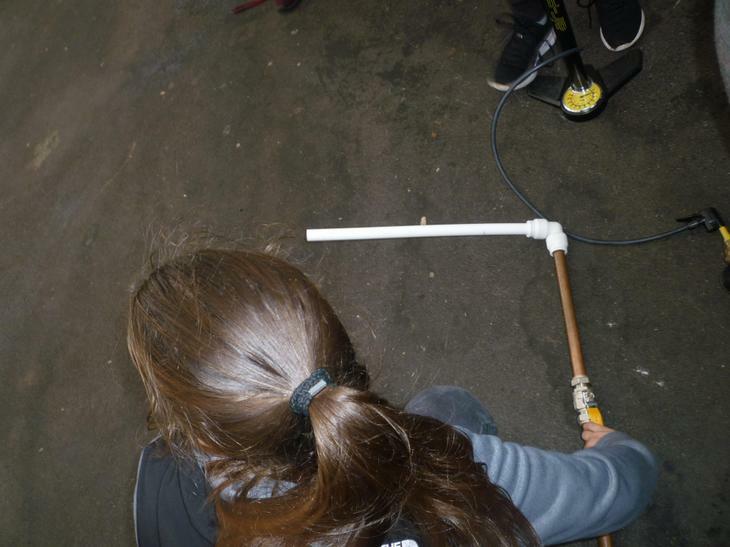 As well as basketball and football we can play with friends with equipment. 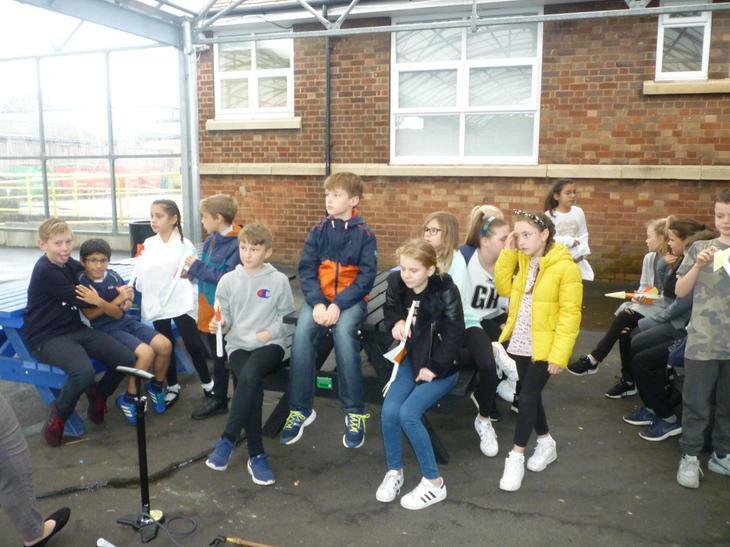 We can play tennis, Jenga, football skills and throwing and catching. 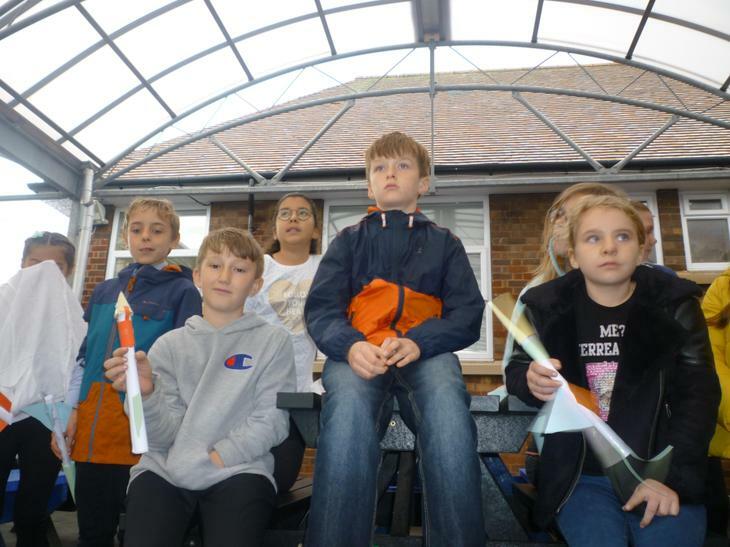 It’s made our playtimes and lunchtimes a lot more interesting since having the new playground and equipment. 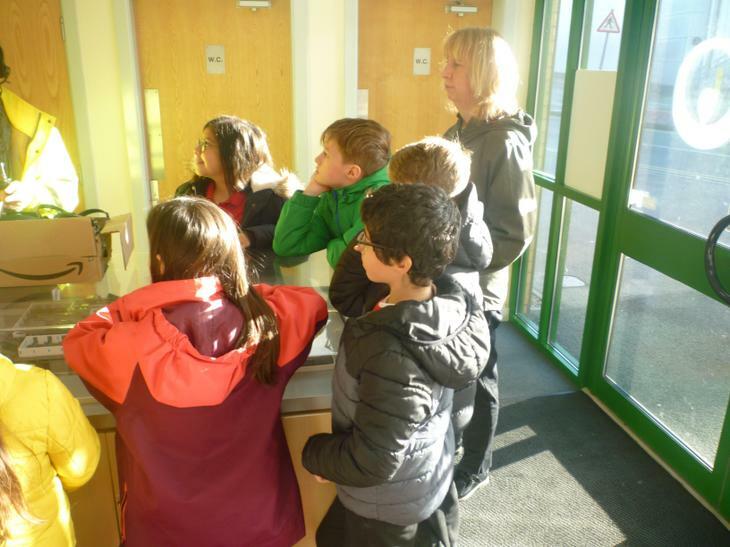 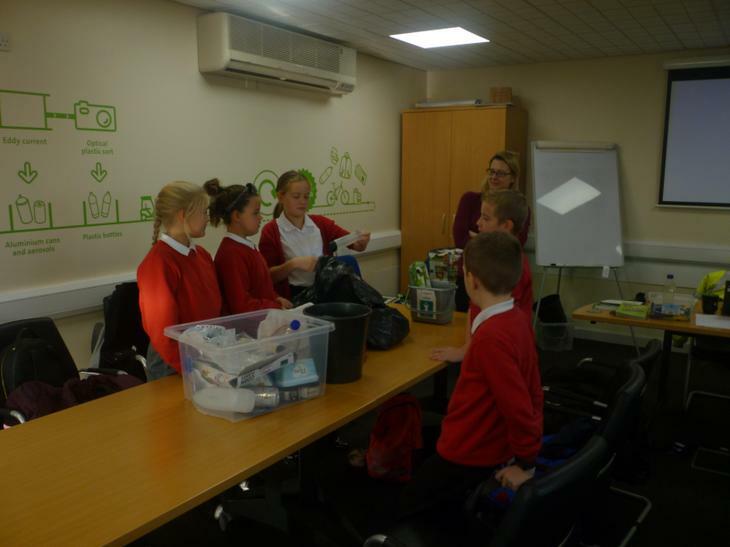 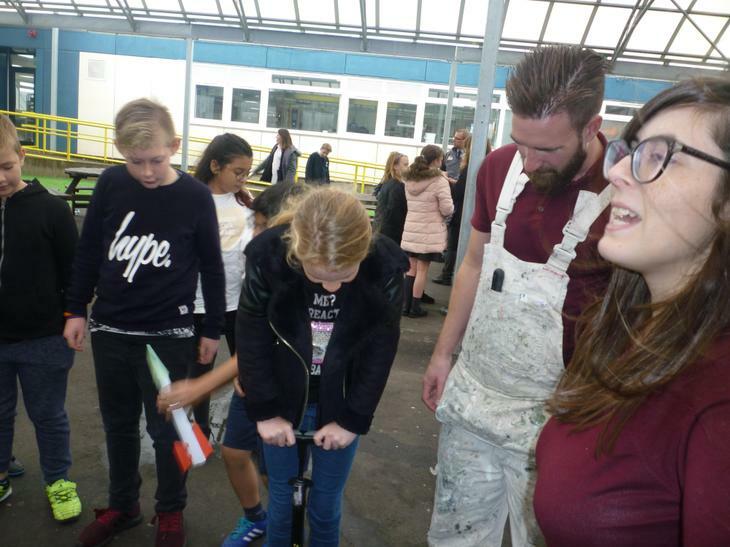 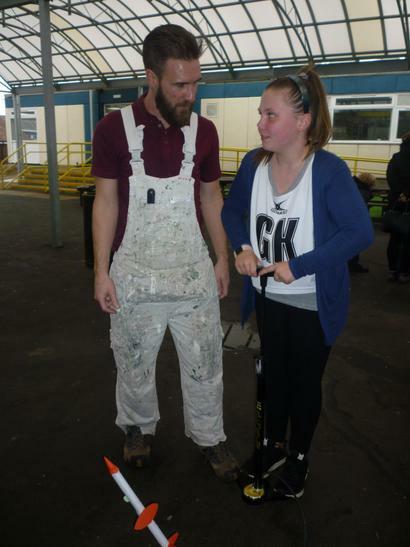 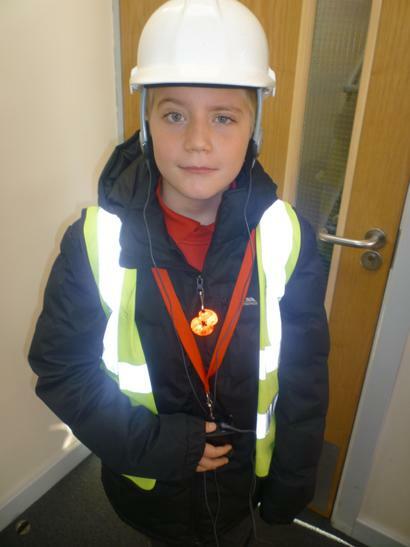 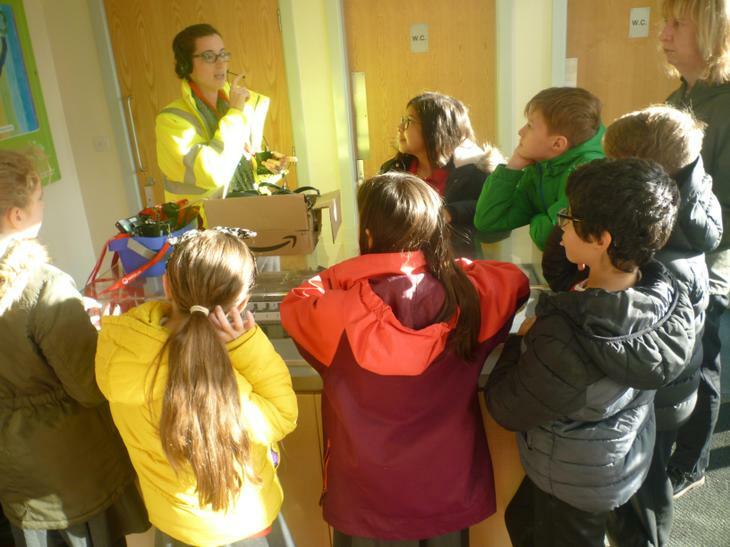 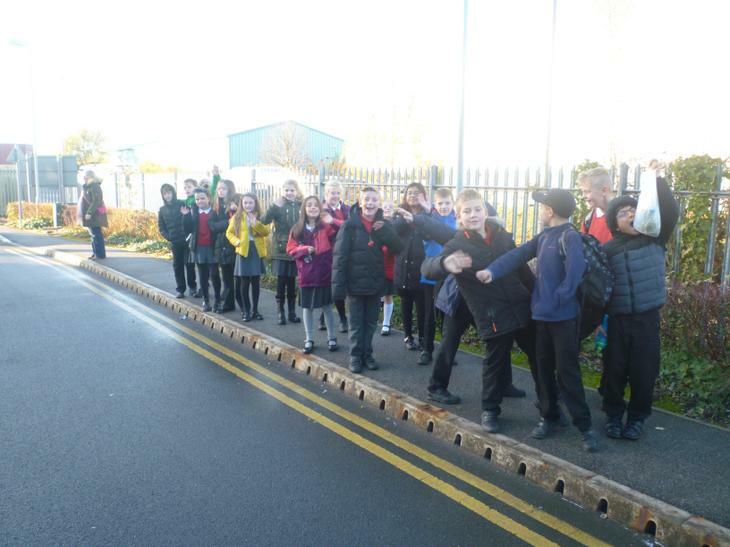 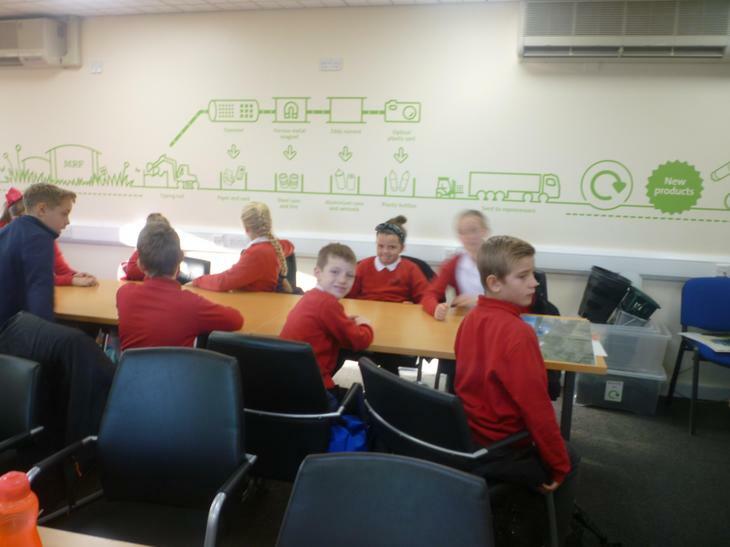 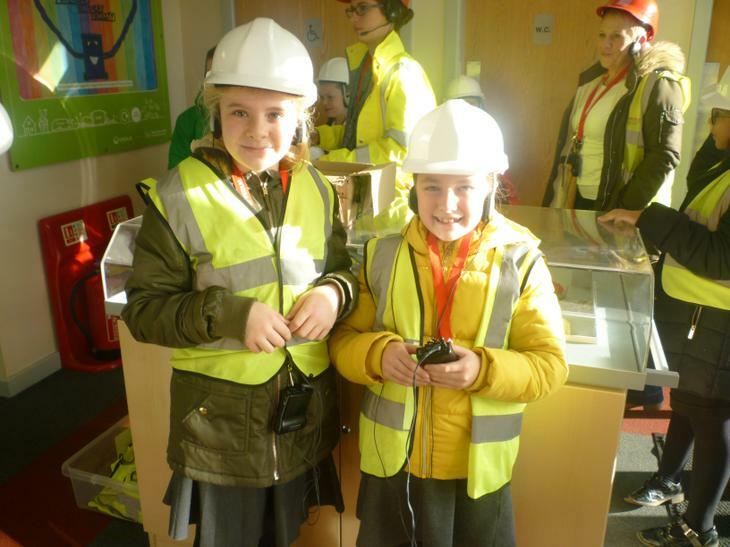 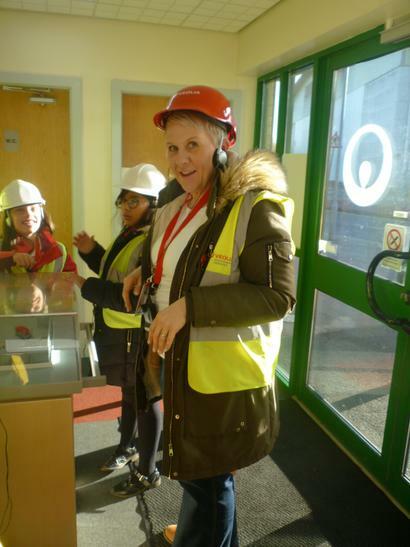 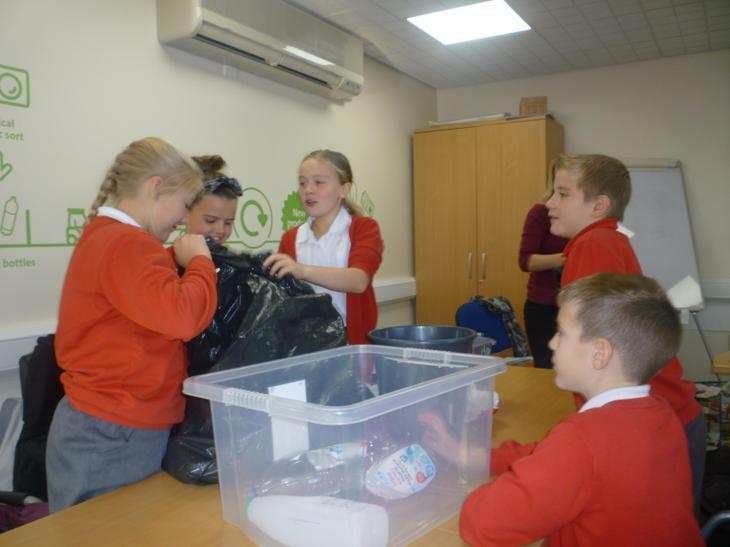 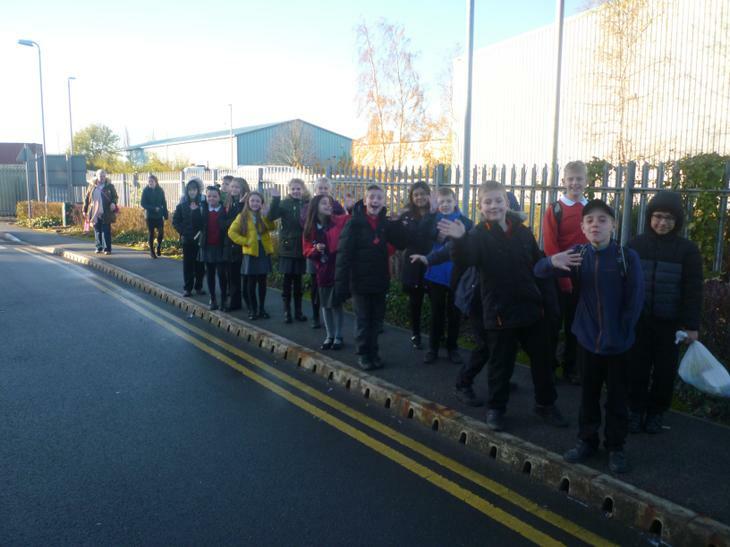 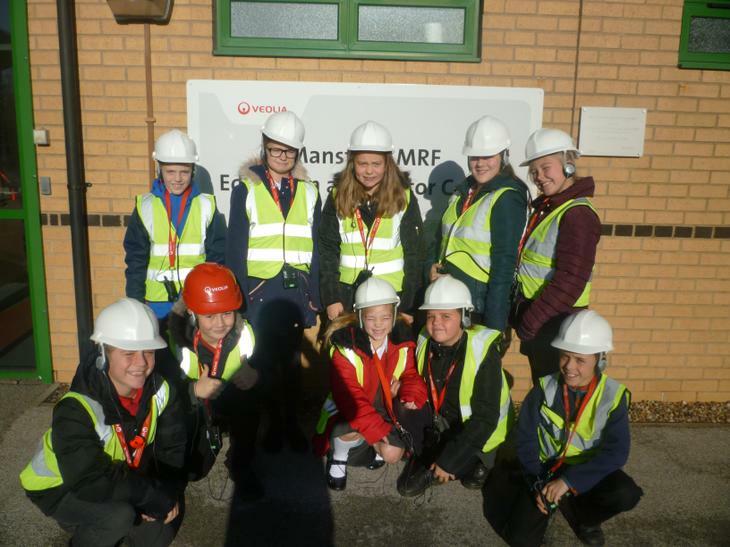 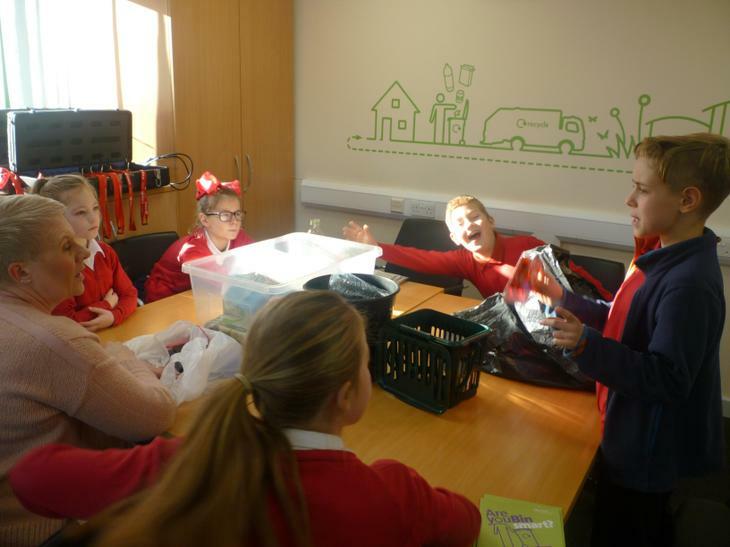 Visiting the MRF taught us all why we recycle, how to do it properly and how its done. 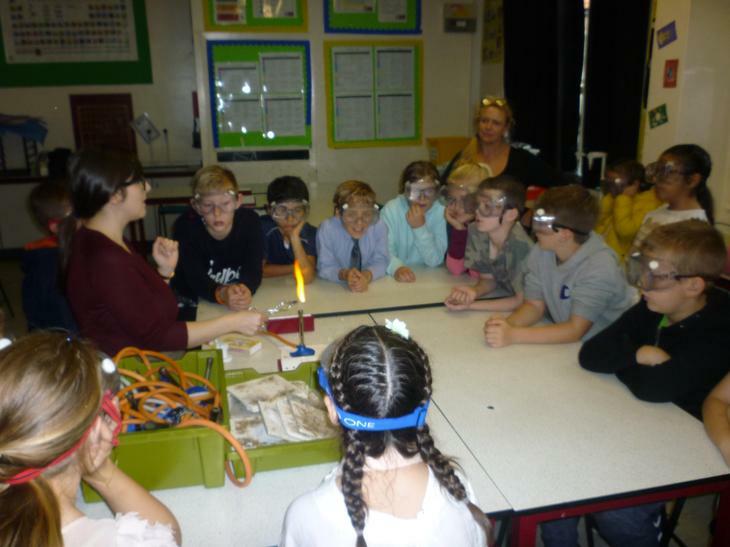 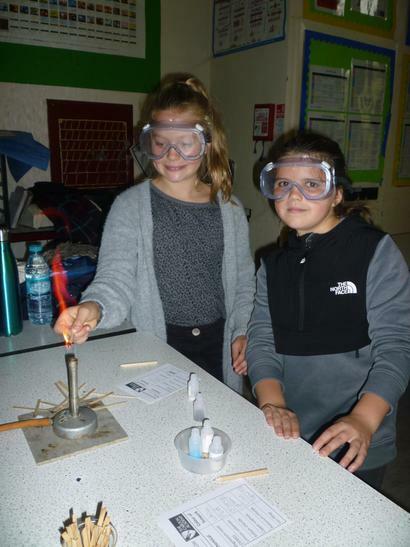 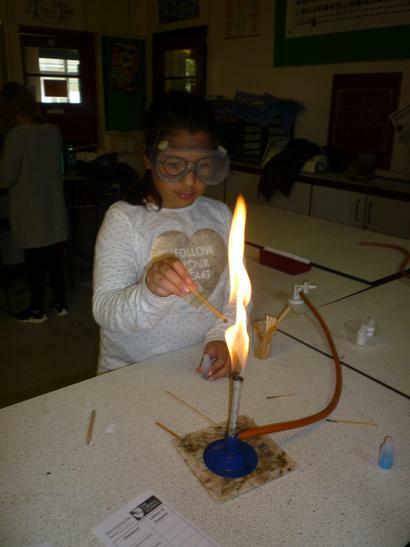 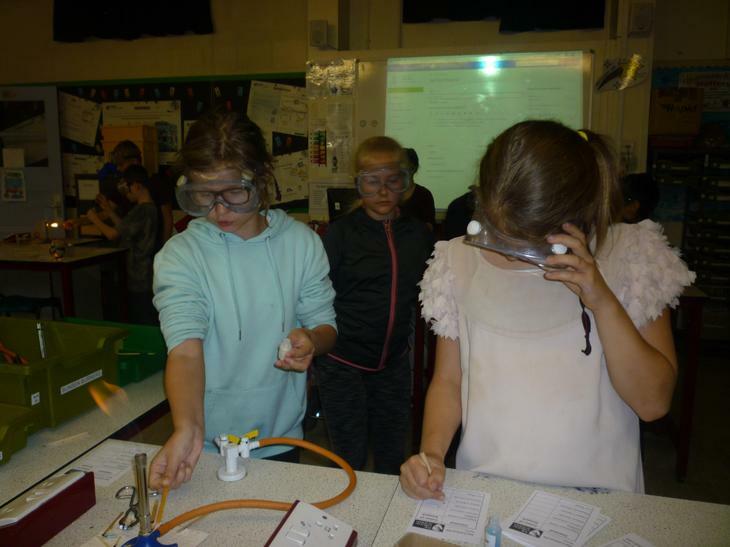 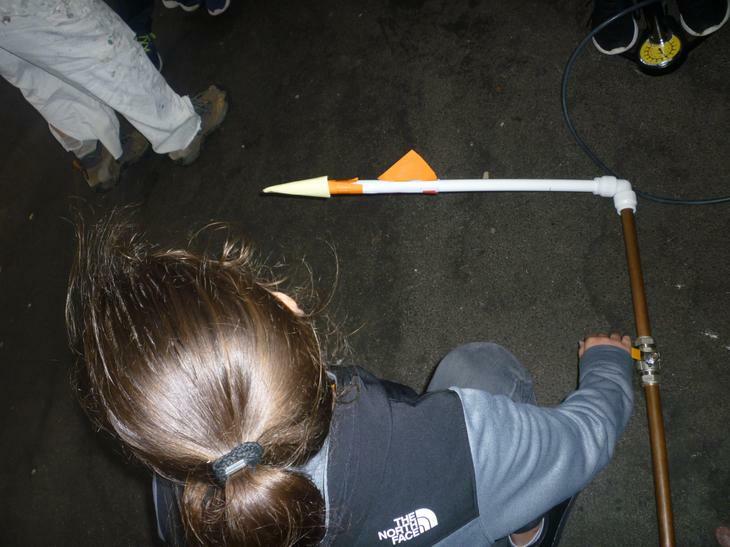 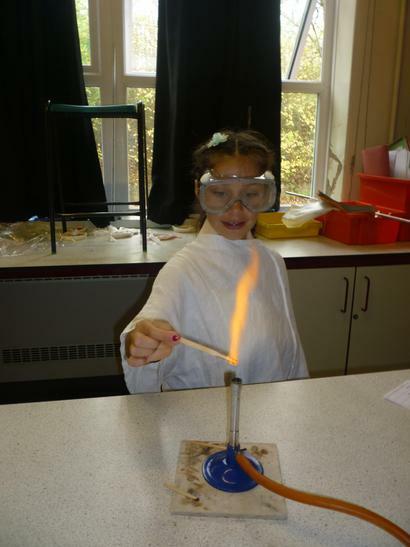 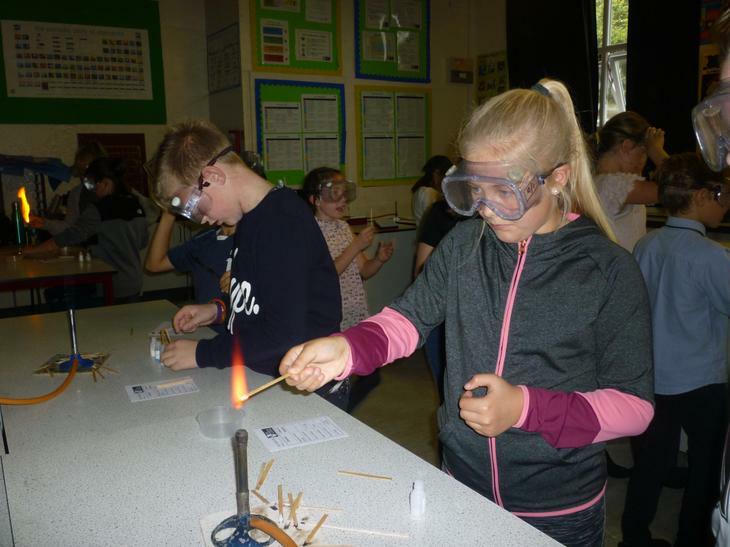 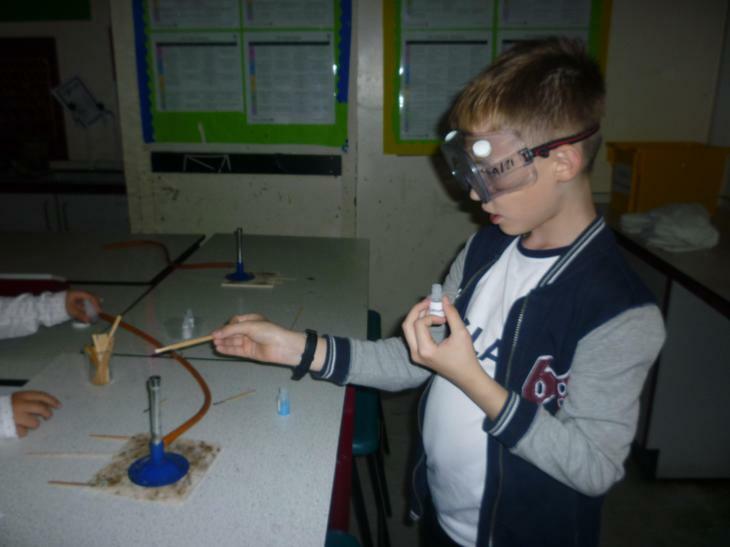 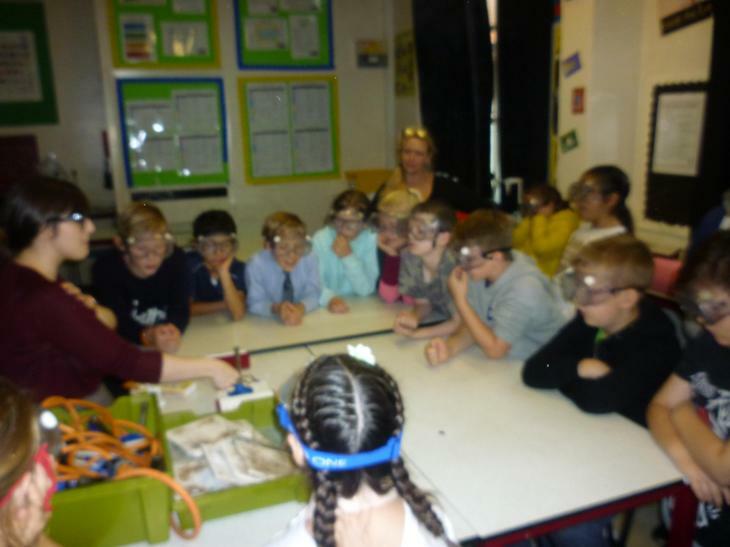 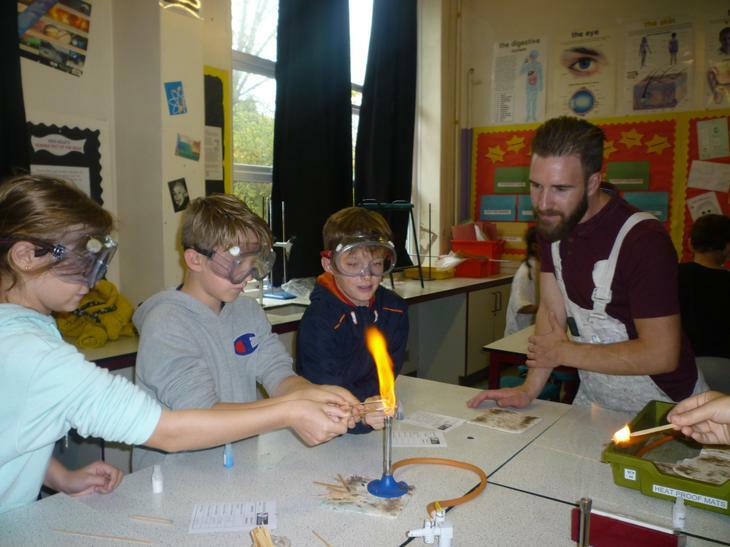 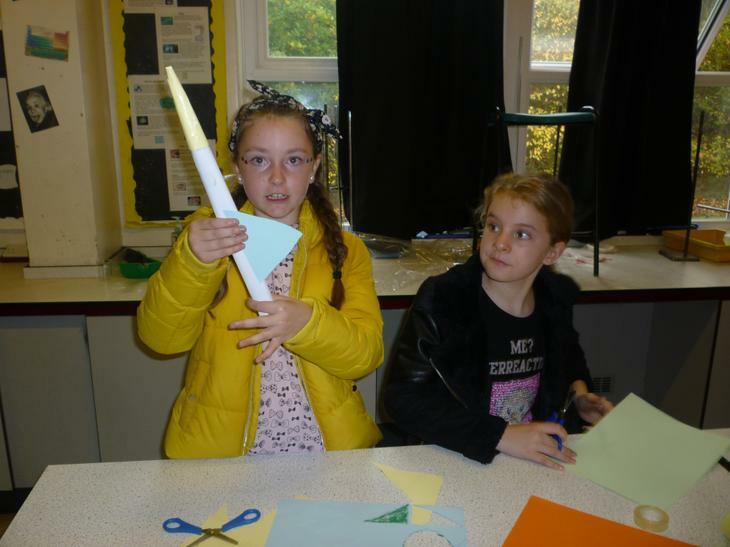 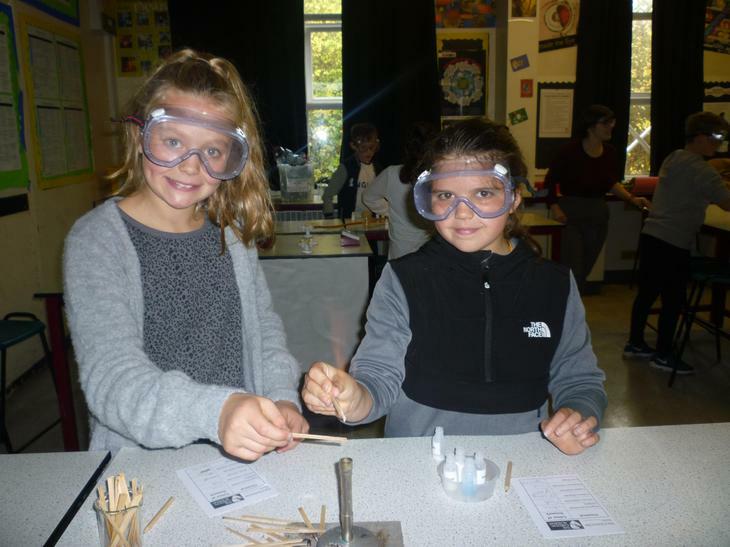 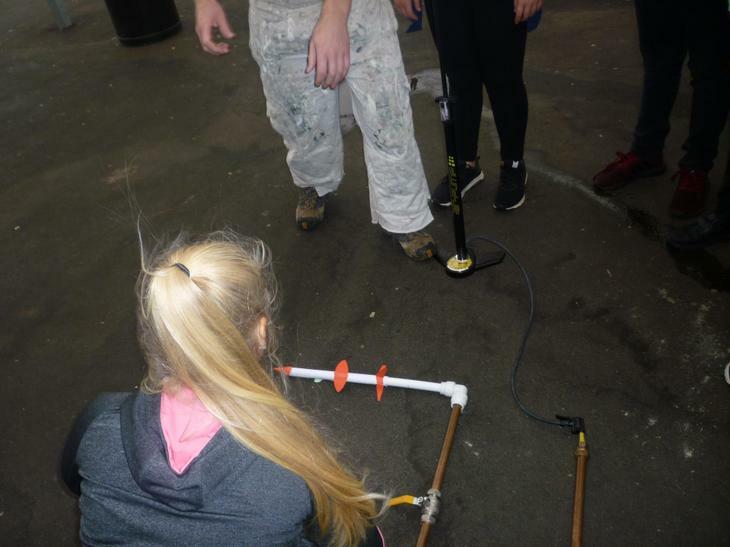 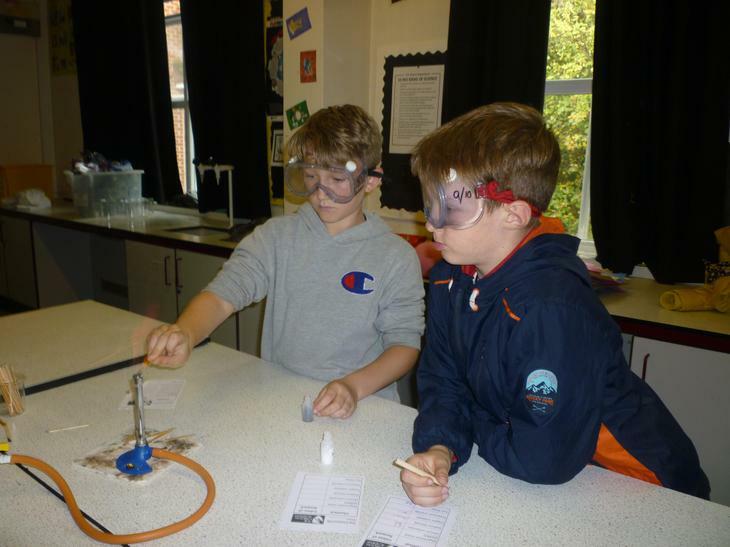 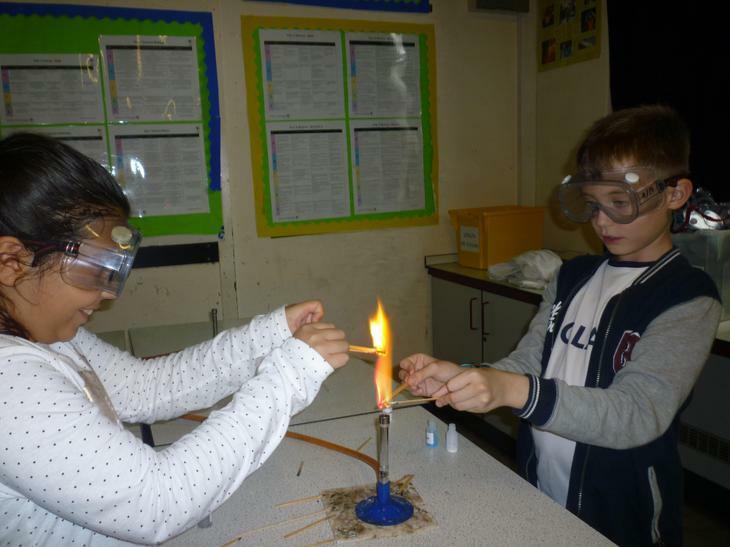 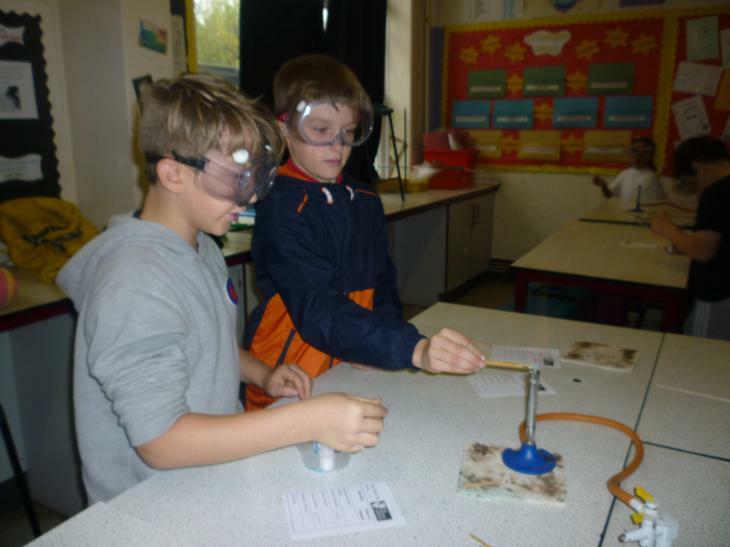 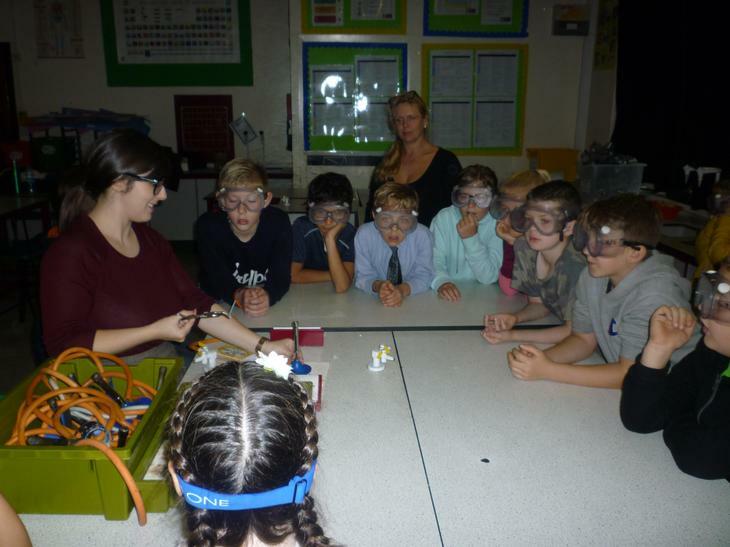 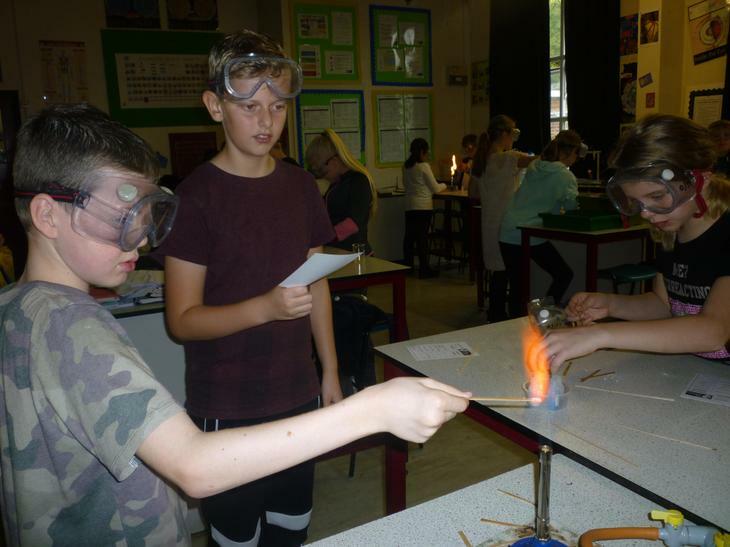 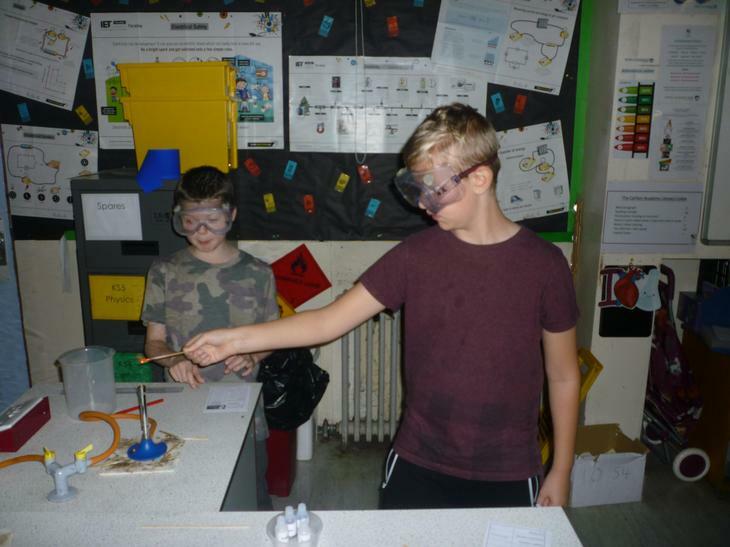 A taste of secondary school science - courtesy of TCA! 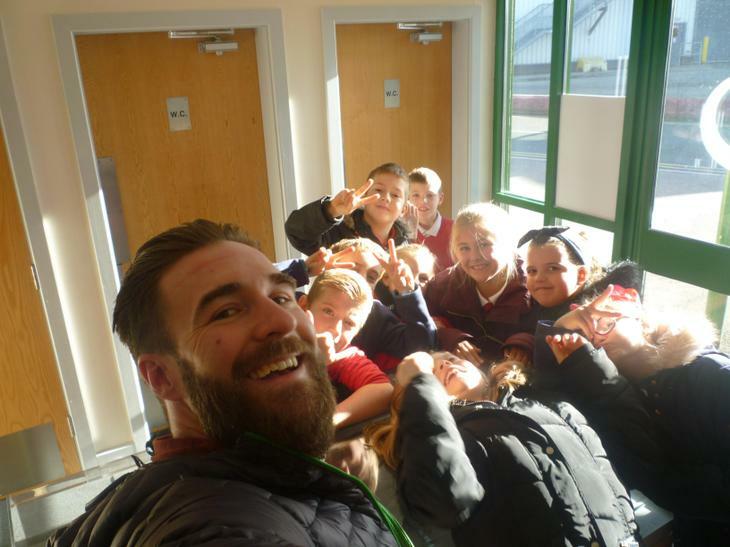 Getting into character - year 6 enjoying some well earned soup and bread after a long evacuation journey.